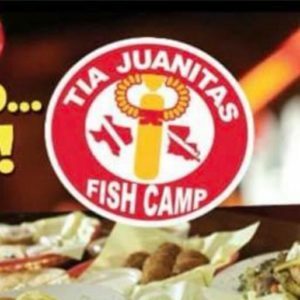 Today our member spotlight is on Tia Juanita’s Fish Camp, located at 4687 N. Wheeler in Jasper. Stop in and check out their fabulous menu of Cajun and Creole dishes. Yum Yum! Great food served in a fantastic atmosphere….you can also call in your order if you prefer. Either way, visit Tia Juanita’s today!